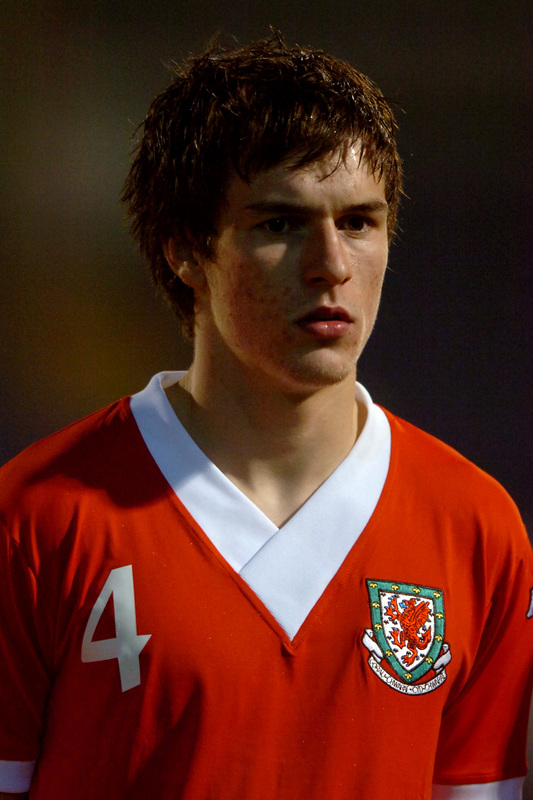 Tottenham’s Scottish full-back, still only 23 years old, would be my first choice for a GB team at right-back. He’s tall, strong, dynamic and has a fantastic work-rate. 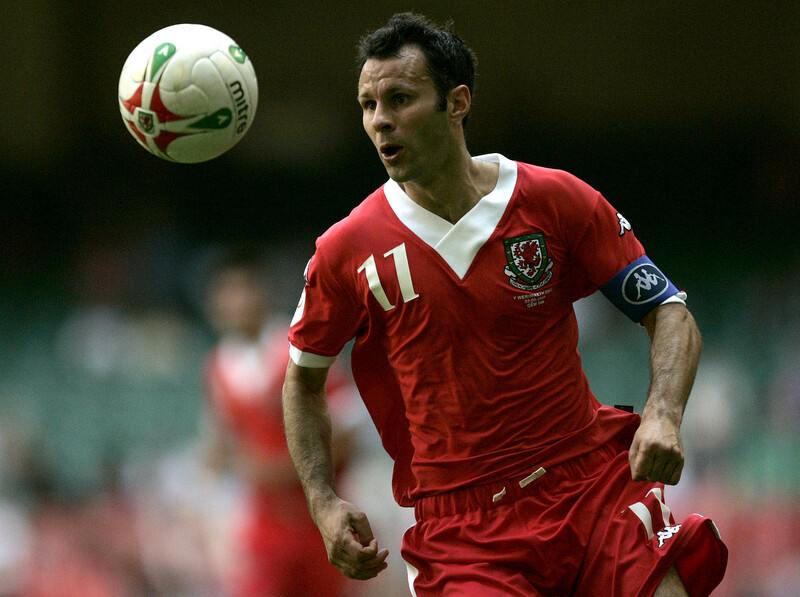 The classy Welsh youngster would be a shoo-in at left-back. He could also do a job as a left-sided midfielder. 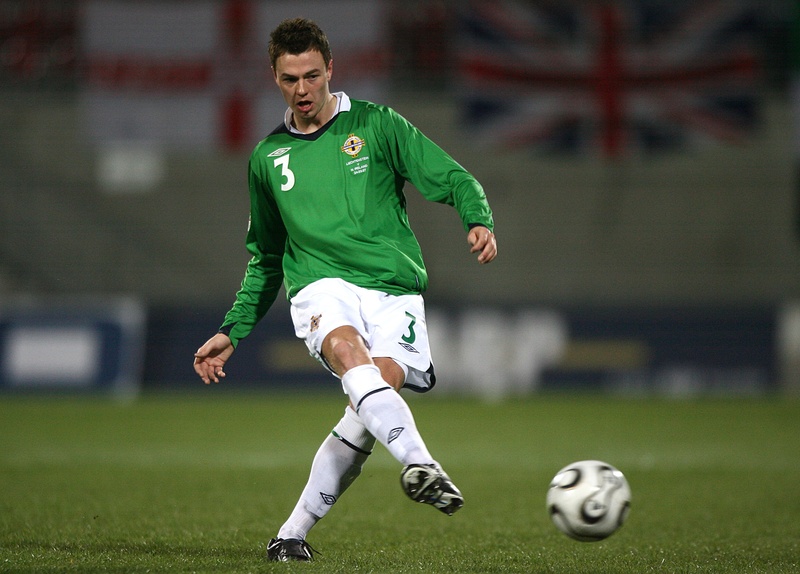 The stylish central defender is yet to make his senior debut for Man Yoo, but he has been playing for Northern Ireland since 2006. I might not put him in the starting XI, but he’d be a useful addition to the squad. Short on experience, but long on self-confidence, I’d have no hesitation in picking Ramsey. I’ll trust Arsene Wenger’s judgment on this one. Giggsy has never had the chance to play in a major international tournament, so it would take a harder-hearted man than me to leave him out. No one exemplifies the Olympic spirit better than Bellamy (rolls eyes). I’d love to let him loose in the Olympic Village, with a set of golf clubs.